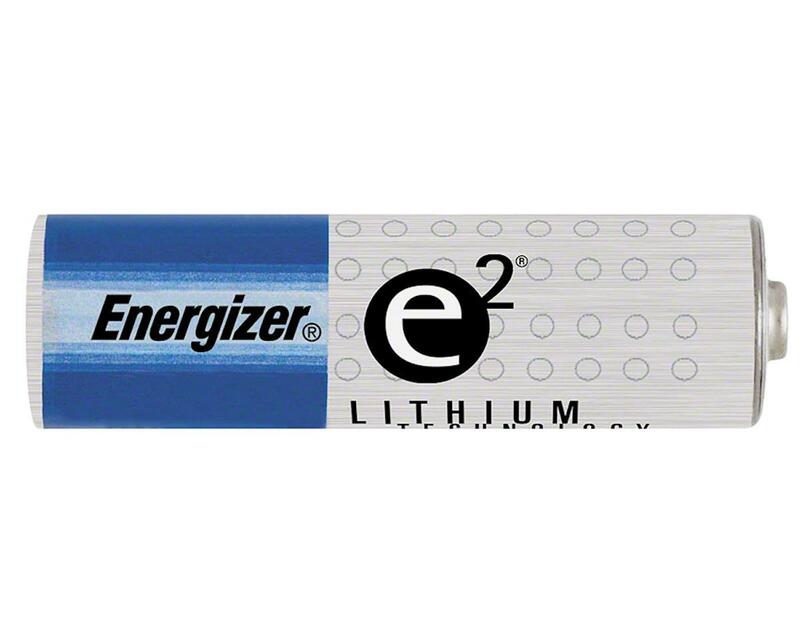 This is a pack of four AA "Ultimate Lithium" batteries from Energizer. For the countless electronic gadgets that you can’t live without, get the latest lithium battery technology that’s proven to be the world’s longest lasting AA and AAA batteries in high-tech devices. Last up to 2x longer than "Advanced Lithium" batteries.